Educational and fun – these interactives and videos are designed to support various topics relating to your teaching program. Learn the various parts of a violin. Note: Further About Violins and Fiddles resources are available on this site. Explore the history and types of violins/fiddles found throughout the world. 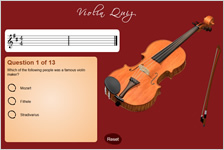 Test your knowledge of the violin with this fun, musical multiple choice quiz. Learn the Auslan alphabet with this simple interactive. 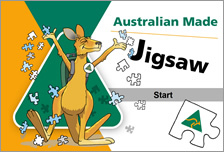 Note: There is a printable poster of the Auslan alphabet in the Templates and masters section. 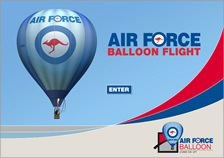 A flight simulation game for students to test their skills in piloting a hot-air balloon. Watch Bernard Caleo, a really cool and funny guy, as he explains how some key clean energy technologies work. Note: Further Renewable Energy in Australia resources are available on this site. Learn more about how Coelurosaurs moved with this 3D animation. Note: Further Dinosaur resources are available on this site. Learn more about how Ornithopods moved with this 3D animation. Learn more about how Theropods moved with this 3D animation. 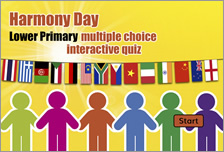 Test your Harmony Day knowledge with this fun, multiple choice quiz. 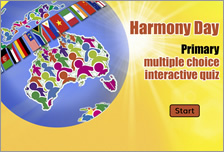 Note: Further Harmony Day resources are available on this site. Coin making is an intricate and complex process. Can you order the process in this fun interactive? Note: Further Australian coin resources are available on this site. 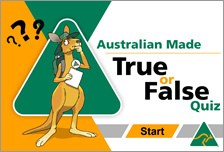 Test your knowledge of Australian coins by answering true/false questions as you travel around the board. 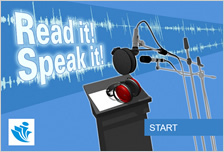 Learn some basic words, phrases and numbers in Arabic, Cantonese, Greek and Italian. Play Read it! Speak it! A fun, online way to discover how to write a business letter. Note: Further Letter writing (lower primary) and Letter writing (primary/middle years) resources are available on this site. A fun, online way to learn how to write a personal letter. What’s new at our really different zoo? 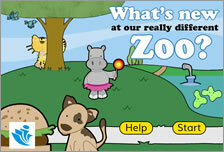 Create your own fun story about a visit to the zoo with this ‘fill in the gaps’ interactive. Play What’s new at our really different zoo? 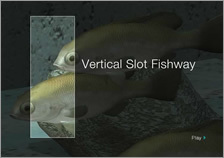 Watch this animation to learn how fish can travel upstream through locks and past weirs. How much do you know about rail safety? Find out with this interactive board game. There are two levels to choose from. 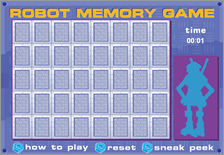 Test your memory while you build a robot using this fun interactive. Follow Michael on his leadership journey and test your knowledge with the quick quiz. Watch lots of simple machines in action. Note: Further What are simple machines? resources are available on this site. 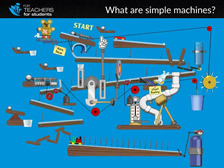 Play What are simple machines?